CivilDigital brings you series of frequently asked and discussed multiple choice and interview questions for the benefit of every civil engineering student or job seeker for Interview & Exam Preparation. This part concentrates on Interview Questions on general interview questions for structural engineers on the topic Reinforced Concrete Beam Concepts in beams and other members. 1. 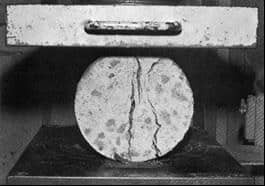 An “under-reinforced” section is one in which? 2. In concrete design, f’c represents? 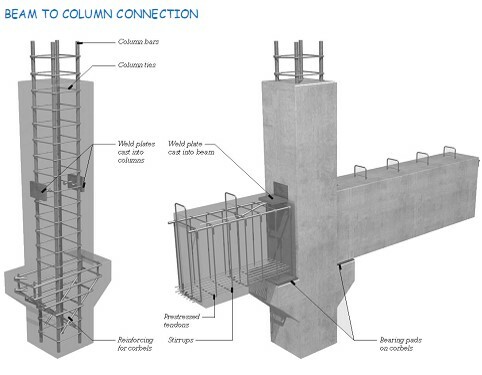 If a reinforced concrete section was designed to be over reinforced, what would be the mode of failure? 4. In determining the nominal strength of concrete (fc’), for how long is the test cylinder cured? 6. In the illustration what is being tested? 7. In a simple span concrete beam, flexural steel is placed near the? 9. Aggregate for making concrete is intentionally varied in size. Why? Which placement of the principle reinforcement would be best suited for the cantilever beam at mid-span?